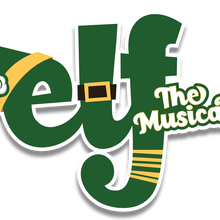 Based on the beloved 2003 film, this uproarious comedy follows Buddy the Elf on the journey to find his own identity. As a young orphan, Buddy crawls into Santa’s bag of gifts and is mistakenly transported to the North Pole. The boy is raised as an elf until his enormous size and poor toy-making abilities cause him to face the truth: he’s human. 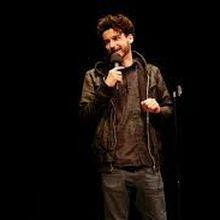 With Santa’s permission, Buddy embarks on a journey to New York City to find his birth father and learn some truths about himself. Faced with the harsh reality that his father is on the “Naughty” list, Buddy is determined to win over his new family and help all of New York remember the meaning of Christmas. 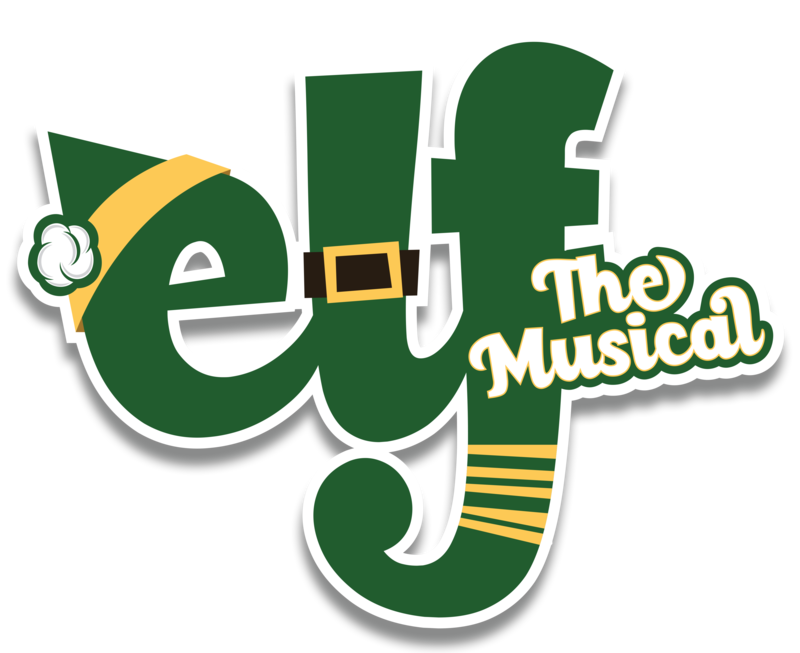 This modern-day classic is sure to help audiences embrace their inner elves. Because, as everyone knows, the best way to spread Christmas cheer is singing loud for all to hear!